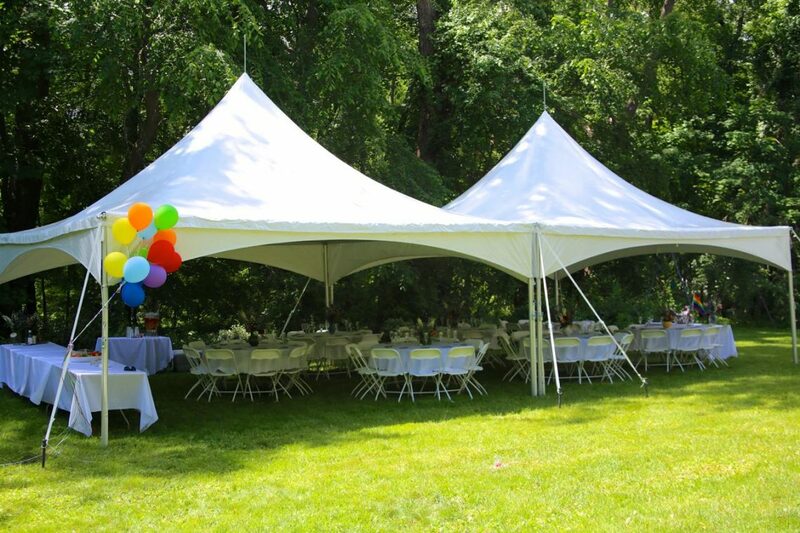 We’ve created party rental packages to make it simple and straightforward! 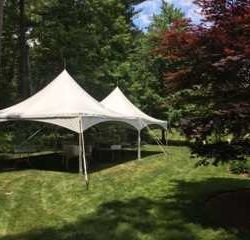 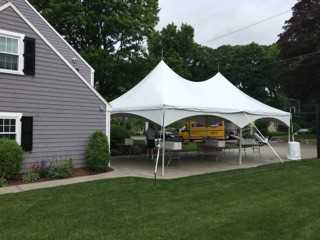 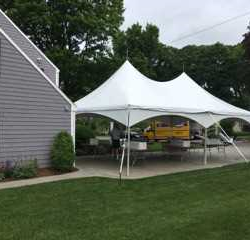 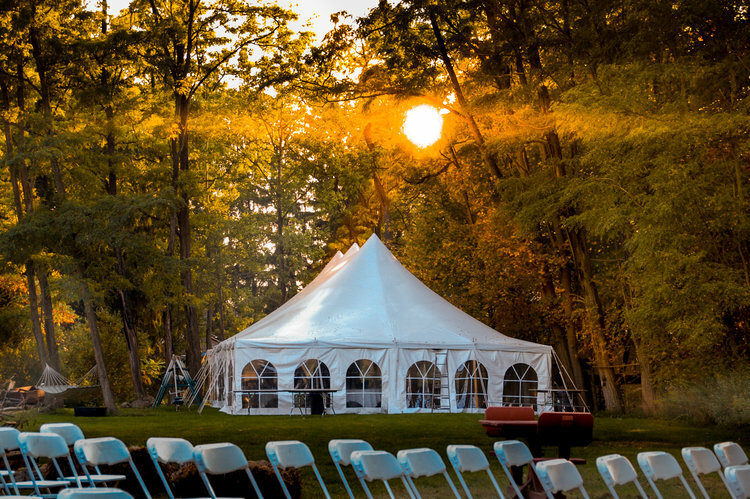 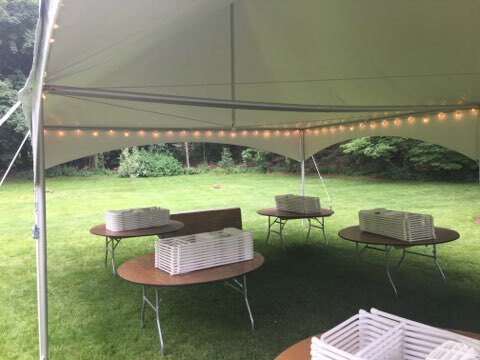 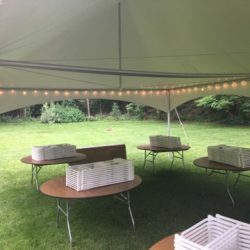 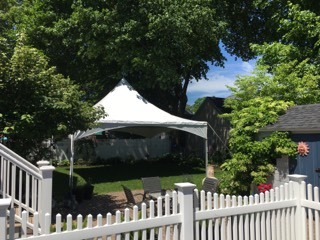 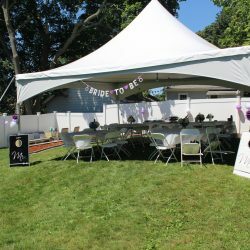 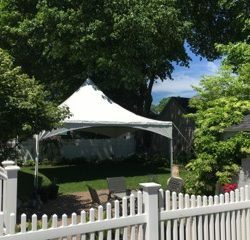 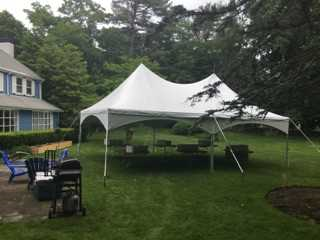 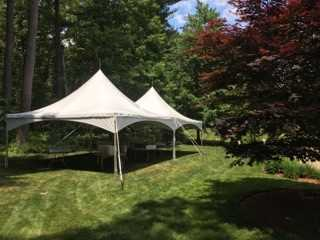 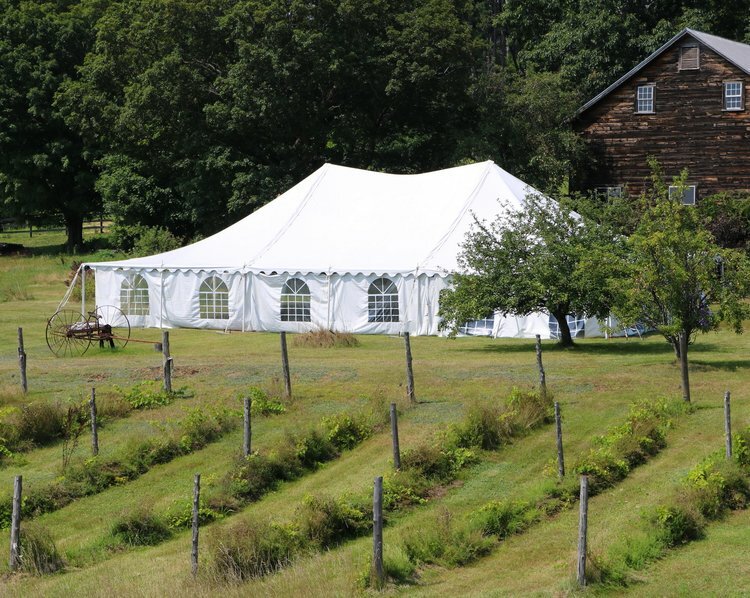 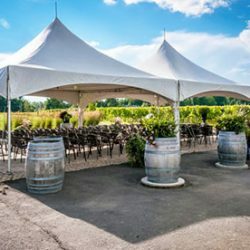 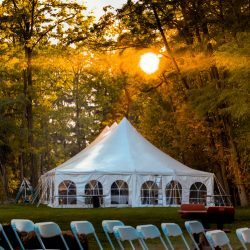 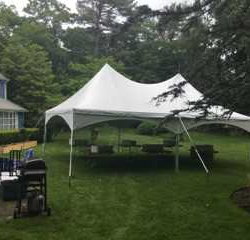 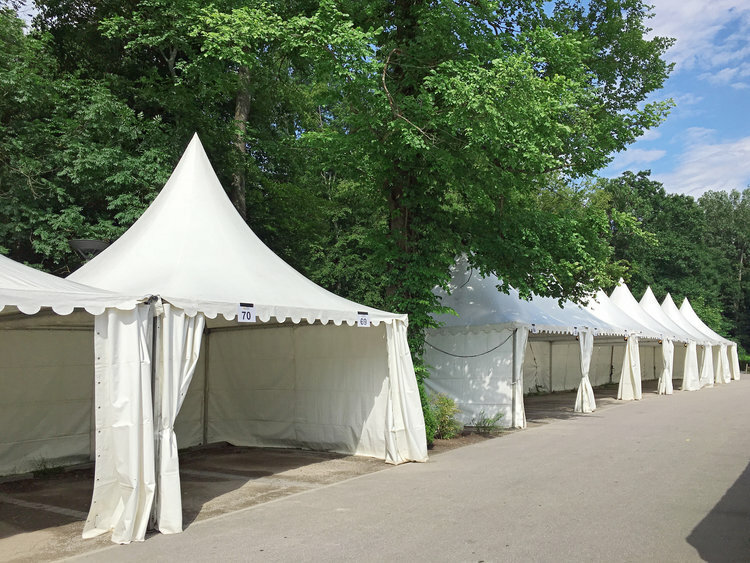 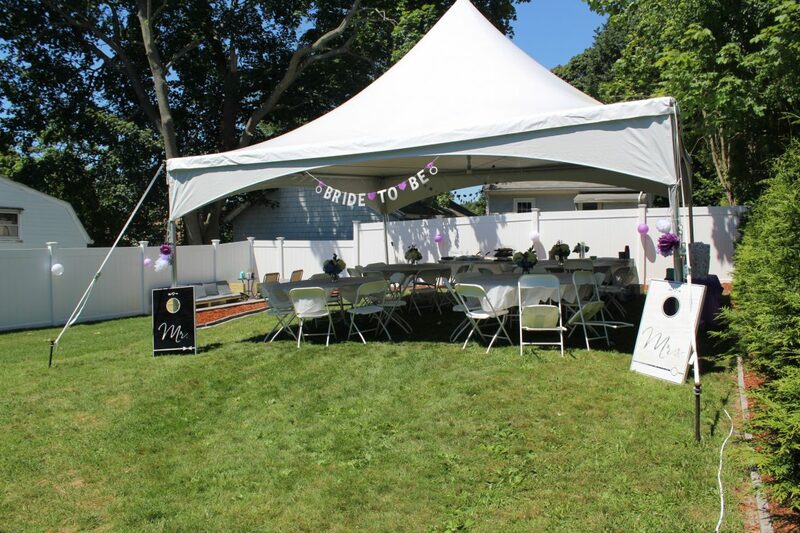 Tent rental, chairs and table rentals perfectly packaged for your needs! 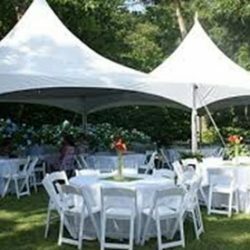 *Tablecloths quoted for event package addons are white 90” round and white 72”x120” rectangle for the round and buffet tables, respectively. 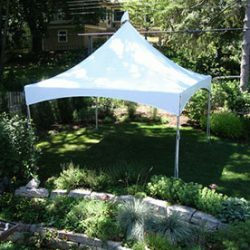 Other sizes and colors are available but pricing may vary. 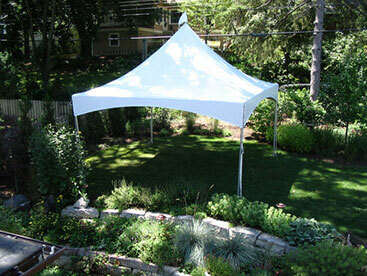 Prices noted above assume that there are no delivery or removal obstructions and that the tent is staked on grass. 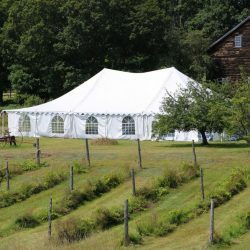 Sales tax, damage waiver, and delivery exceeding five miles not included. 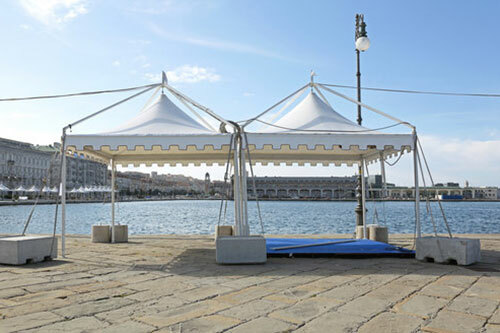 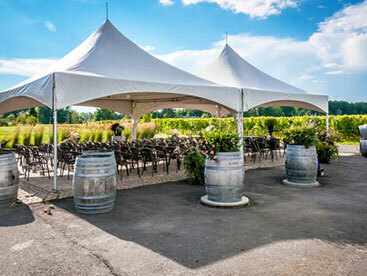 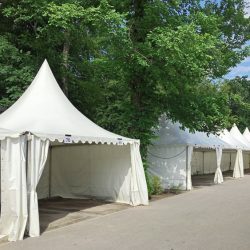 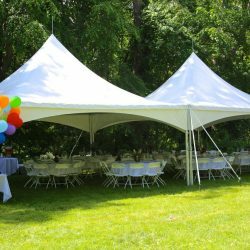 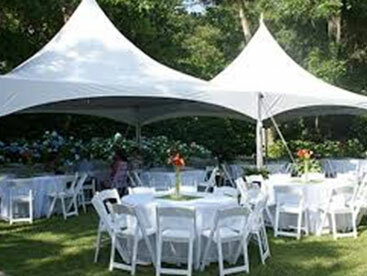 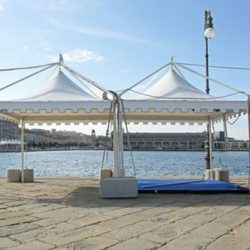 Discounts and promotions are not applicable on tent rental event packages.